I ended up at Lost Horse on Saturday. The Missoulians were out in force. Thanks to everyone for the extra pads/spots. The highlight of the day was sending Montana Meathook. I’d never tried it because of the intimidating grade and landing. Turns out it’s more like a V5 than V6 and I never even came close to falling into the pit. 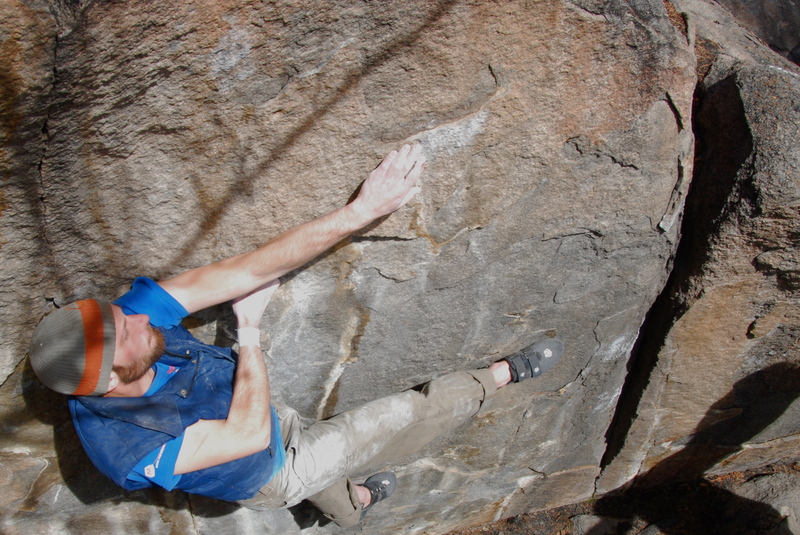 It’s definitely one of the best problems I’ve done anywhere (including Hueco, Joe’s, Bishop, etc…). Pure boulder problem: two hard, dynamic moves to an easy top-out. Unfortunately I didn’t get any pics or video. I met up with Dan, Webber, and Holmer on Sunday in Whiskey on my way back. I was worked from LoHo so I didn’t end up climing much, but I did get a lot of media. Here’s a couple pics and a new video from last Sunday at Whiskey. 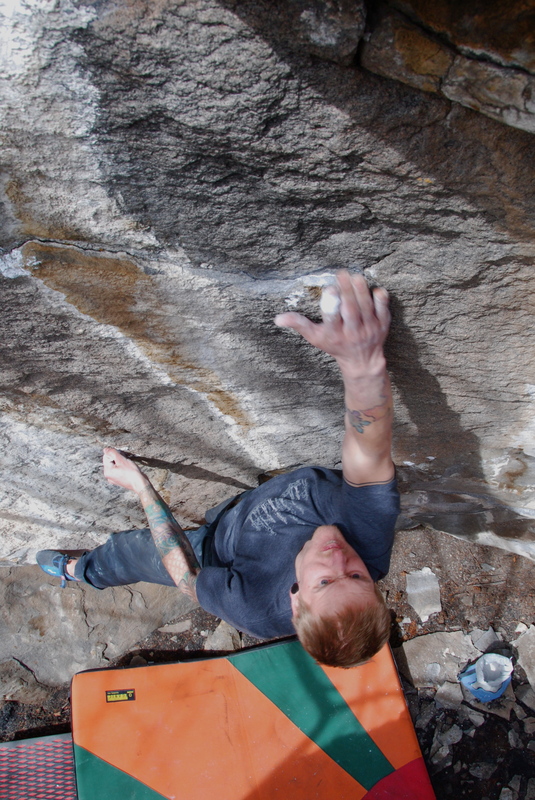 The send of the day was Ryan Holm’s FA of Deaf Zone, a highball V8. Proud send Holmer! Hope y’all had a great weekend as well.